What do I do if I applied for a job but I can’t make it? You can safely cancel your application! If you have not yet been selected for the job, you are not required to do anything. It is very important that you commit to any tasks you have applied to and have been accepted for! Only cancel them if you absolutely have to. If this happens, you must immediately contact the orderer by phone or email (make sure they get this message!) and cancel the order in the service. If a worker fails to appear without notice, it can leave a mark on their profile. If this happens repeatedly we will step in. What do I do if I spend less / more hours on the job than was agreed? The orderer is committed to paying the amount indicated on the task. So if they do not have work for the whole time, the original amount will be billed and paid to the worker. If the task takes longer than agreed, the orderer can create a new task with the number of additional hours and select the same worker for that. This must be agreed between the worker and orderer. Can the orderer cancel my arrival? The orderer may cancel the order if necessary. Normally, it would be good to negotiate a new date for the task with the same worker. If this is not possible, the orderer must notify the worker of the cancellation by telephone or by email immediately. If the worker believes they are entitled to compensation for the cancellation, please contact us at info@workpilots.fi. What if the orderer is not happy with the outcome of the task? 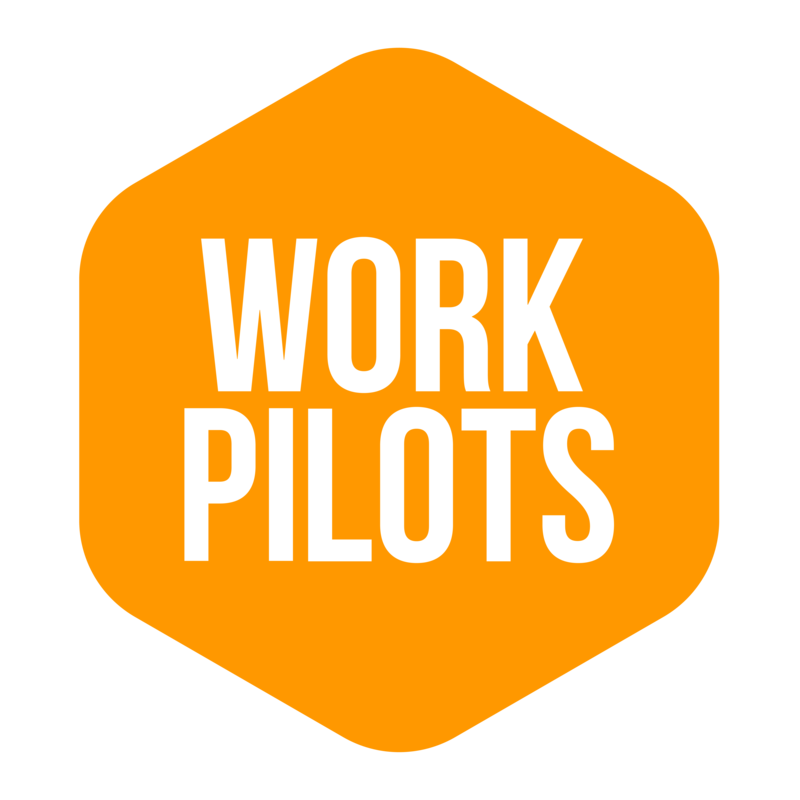 If the orderer is not satisfied with the result, they can mark the task as 'not accepted' and report the reasons for the rejection to info@workpilots.fi. We will then attempt to resolve the issues and agree on measures to correct the situation. For example, we can reschedule a time for the worker to come and correct his/her work. The orderer can also agree compensating activities directly with the worker and when the task has been completed in an acceptable manner, accept it in the service.